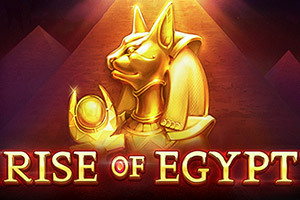 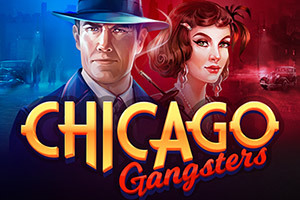 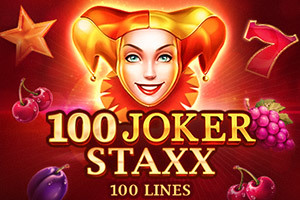 New online slot games are launched every month and on this page we bring you all of the hottest titles to hit online casinos in recent times. 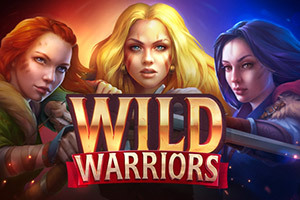 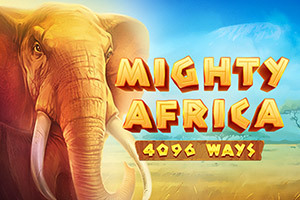 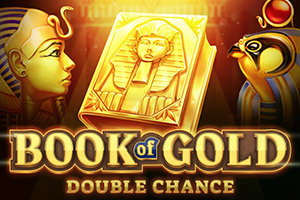 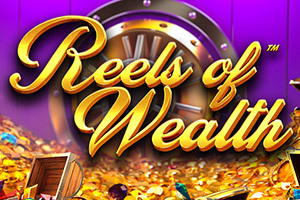 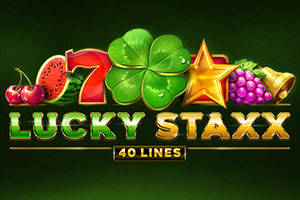 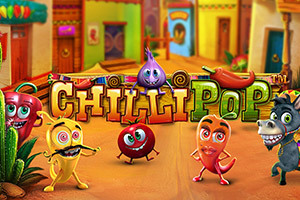 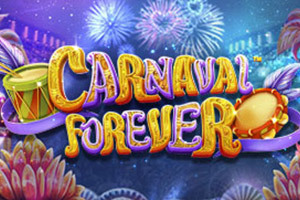 Slots lovers are spoilt for choice thanks to the huge selection of new slots they can take for a spin, each one offering a different and exciting opportunity to win big money and take the jackpot home. 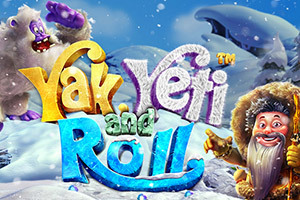 We have new online slot machines designed to suit every player’s tastes, with a variety of imaginative themes and innovative formats. 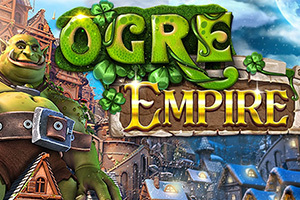 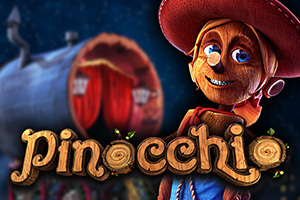 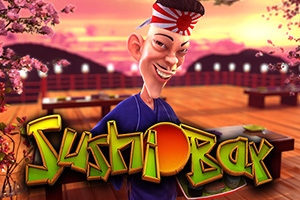 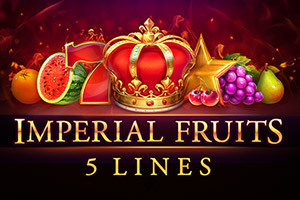 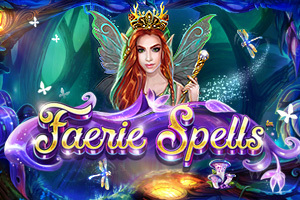 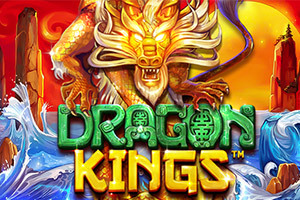 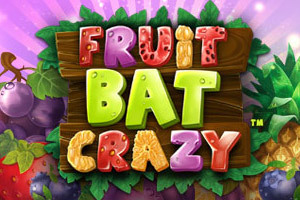 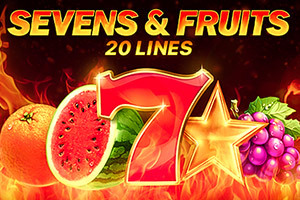 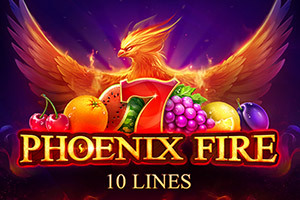 New Online Slots Themes Slots come in a variety of themes that offer you a richly diverse gaming experience. 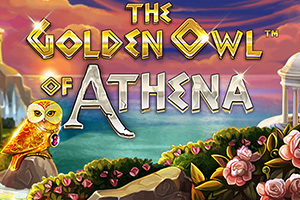 One moment you could be spinning reels in Ancient Greece and in the next you’re battling alien spaceships in a bonus round set in outer space. 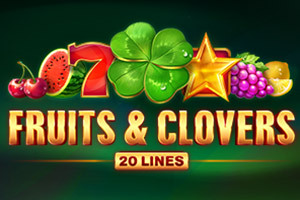 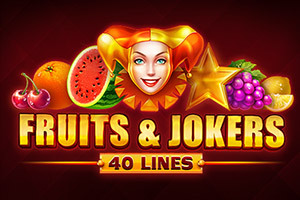 There’s an online slots theme for everybody, whether you love mythology, movies, music, nature, comic books, sports, animals or almost anything else you can think of. 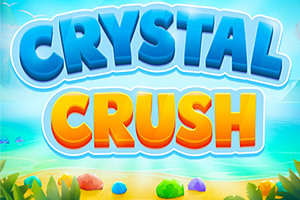 Every new online slot immerses you in a completely different set of sensations thanks to advanced graphics, cutting-edge visual effects and crystal-clear sound which makes everything from tropical jungles to underwater expeditions more realistic.